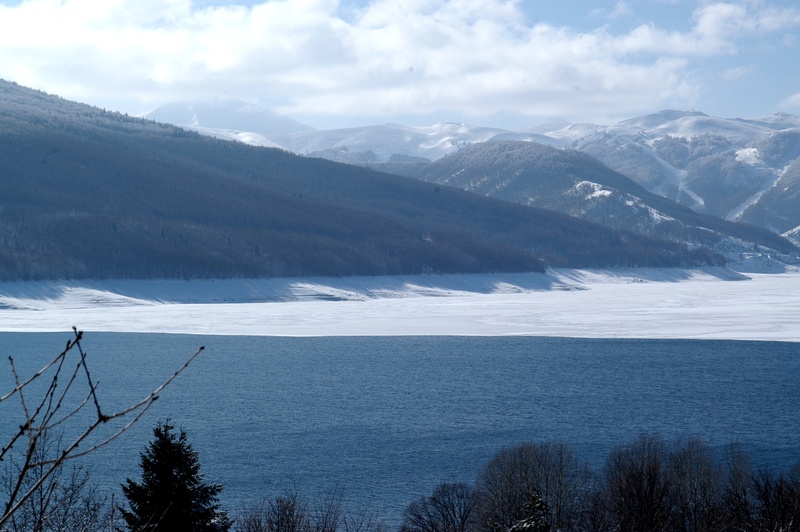 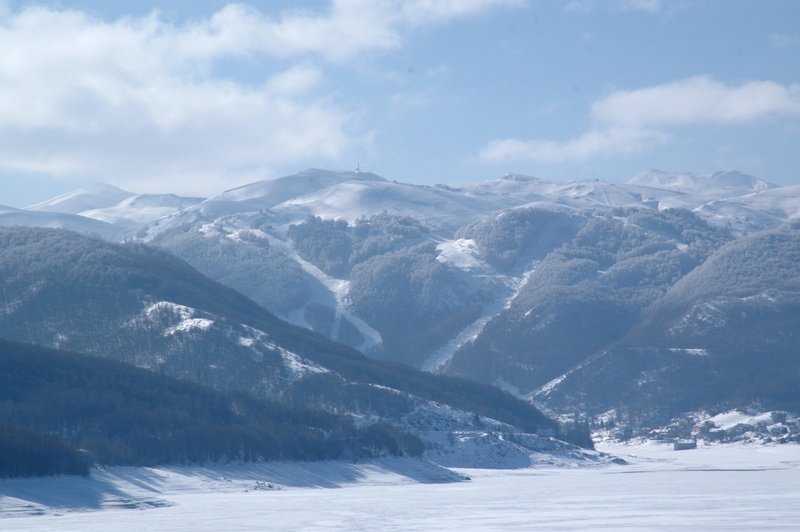 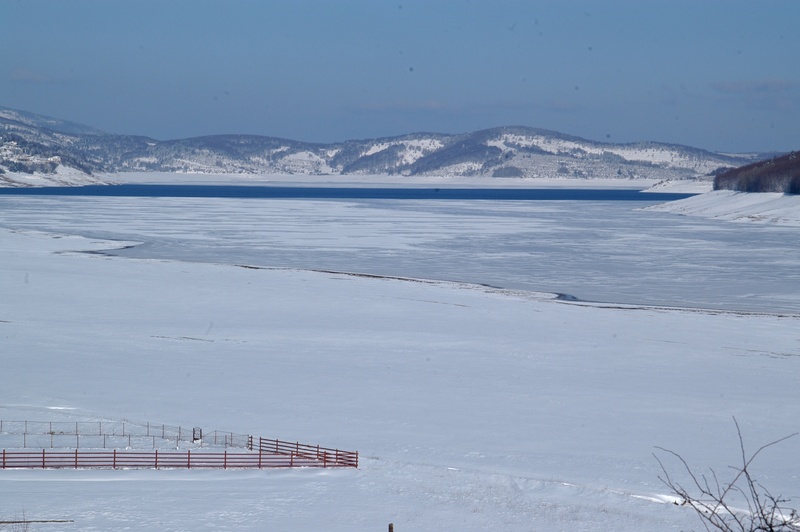 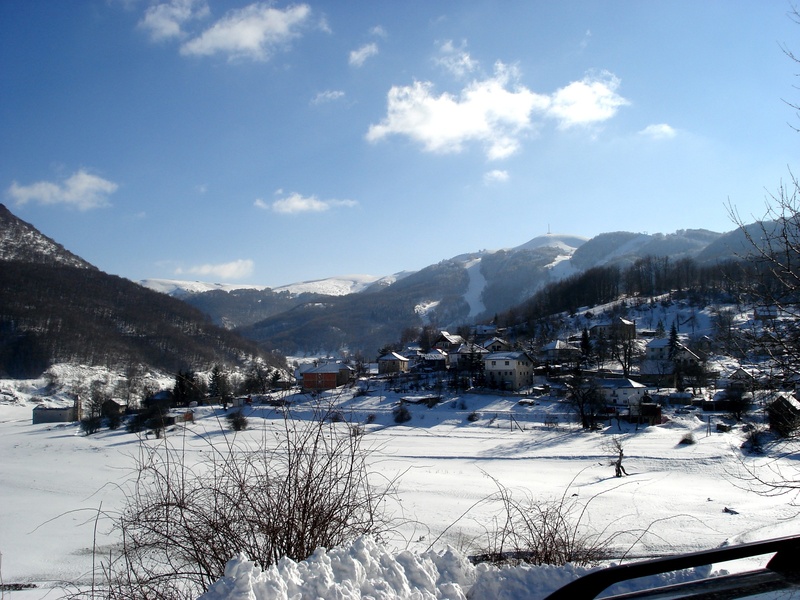 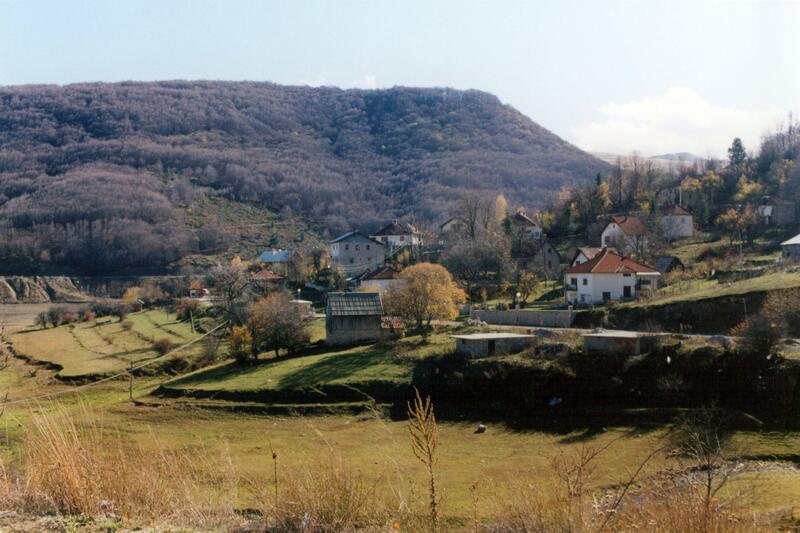 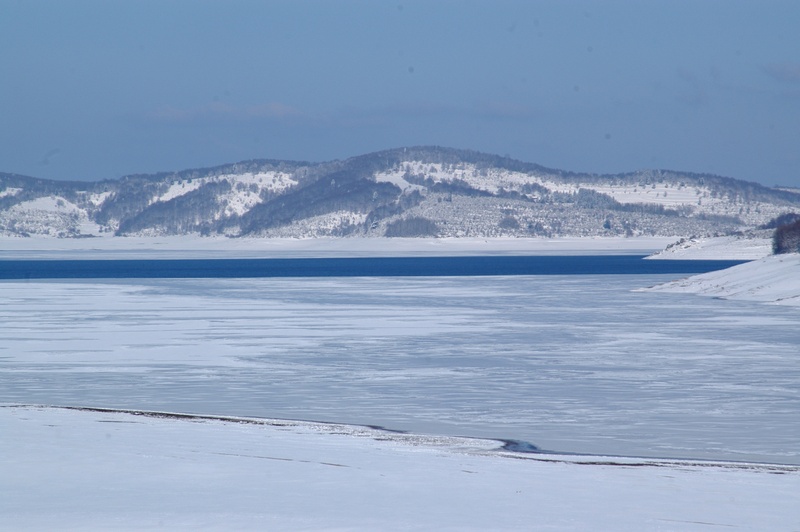 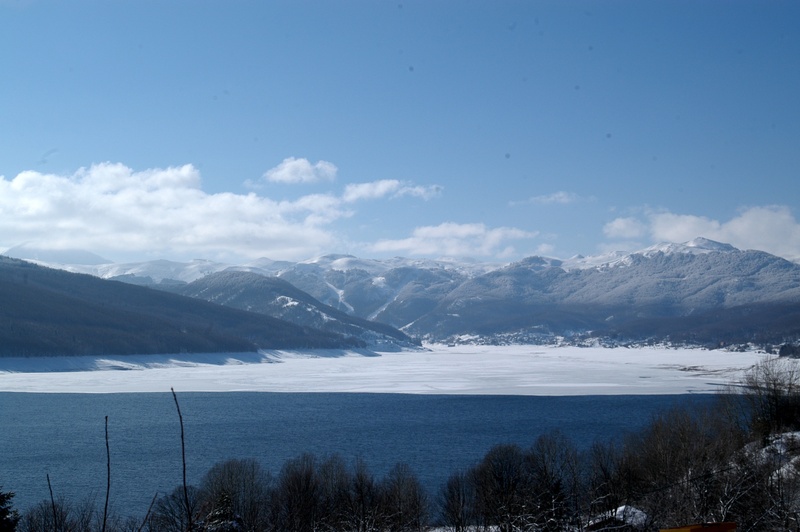 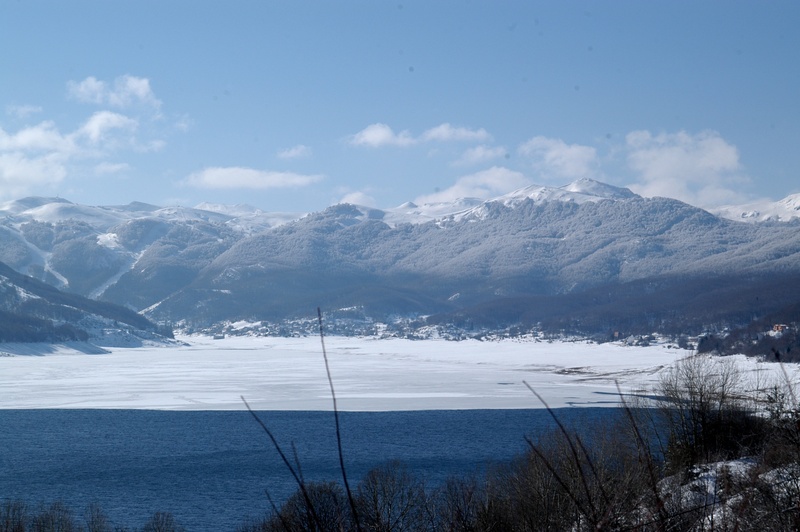 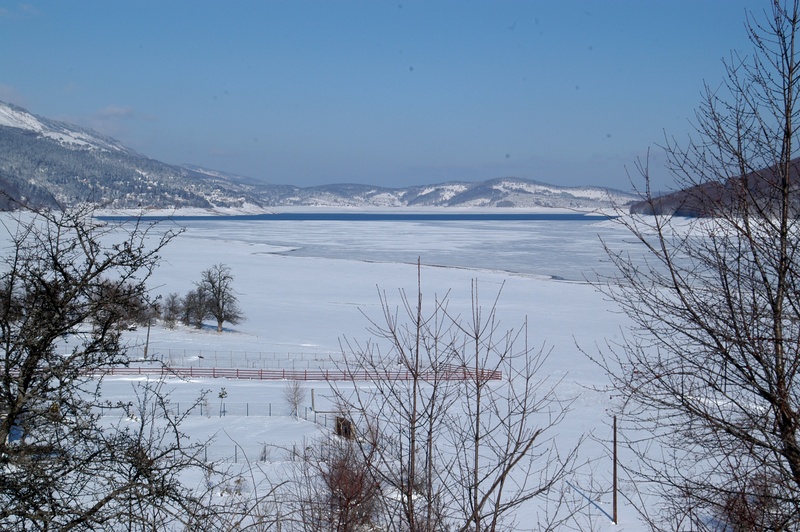 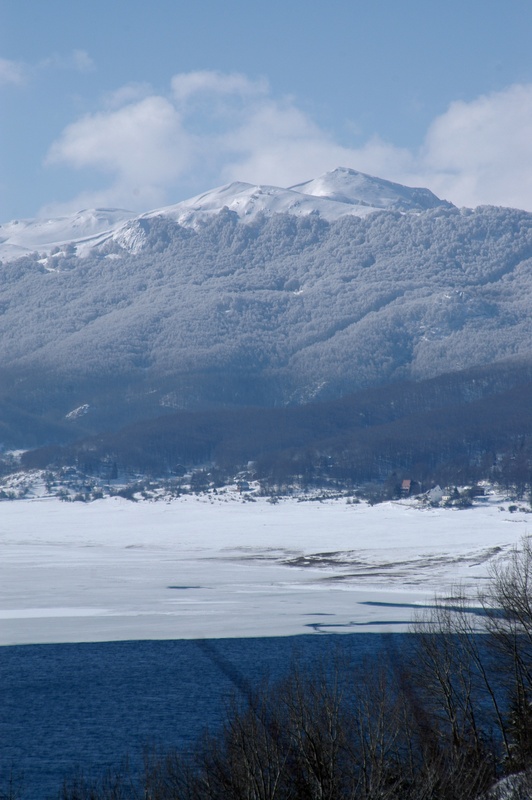 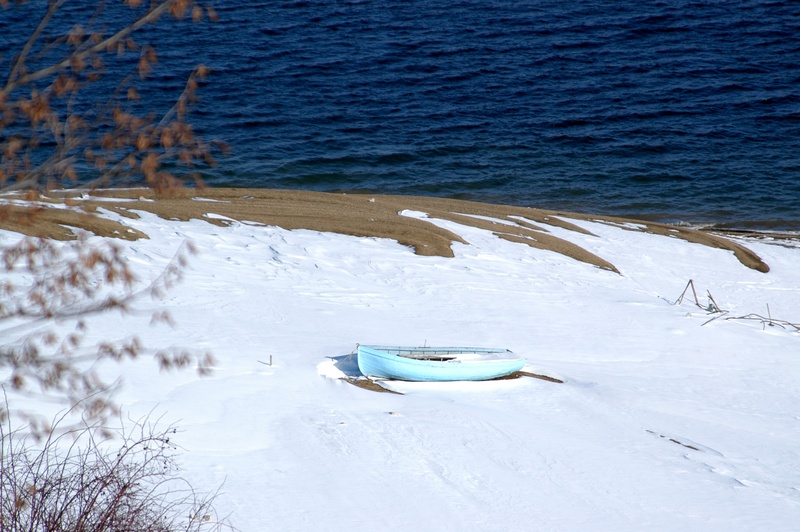 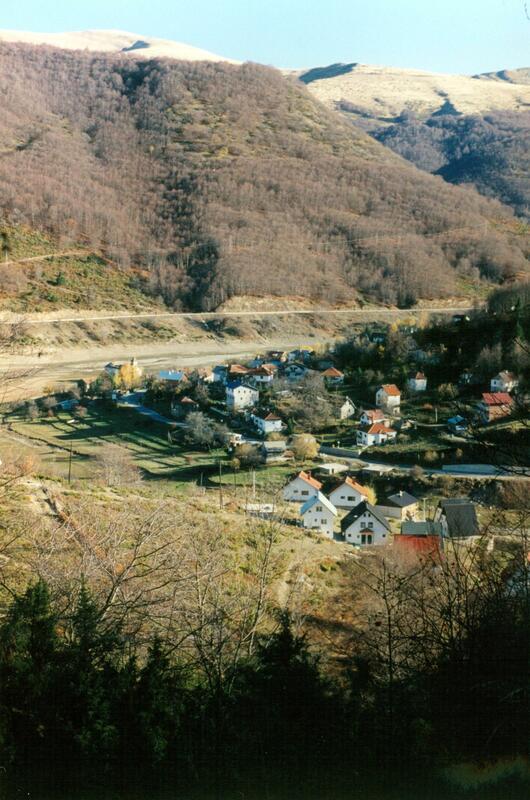 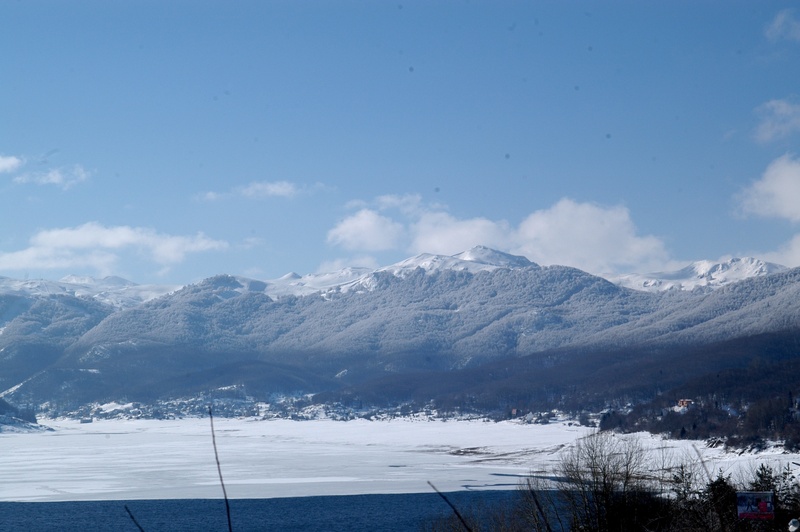 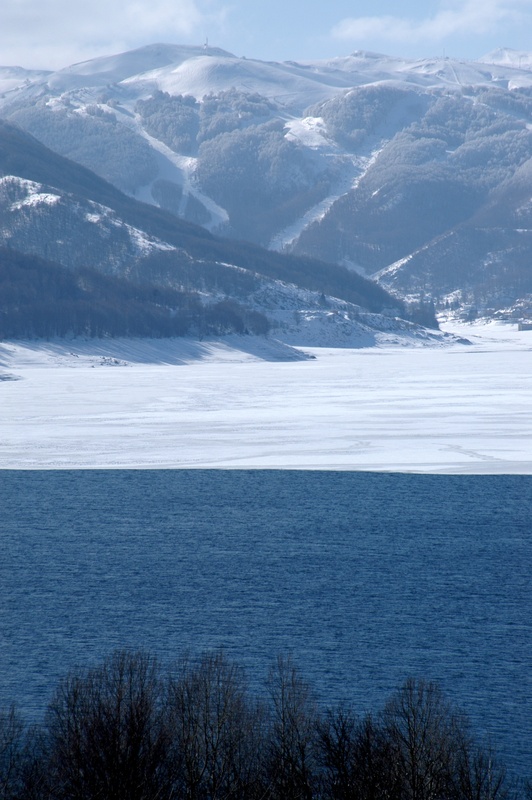 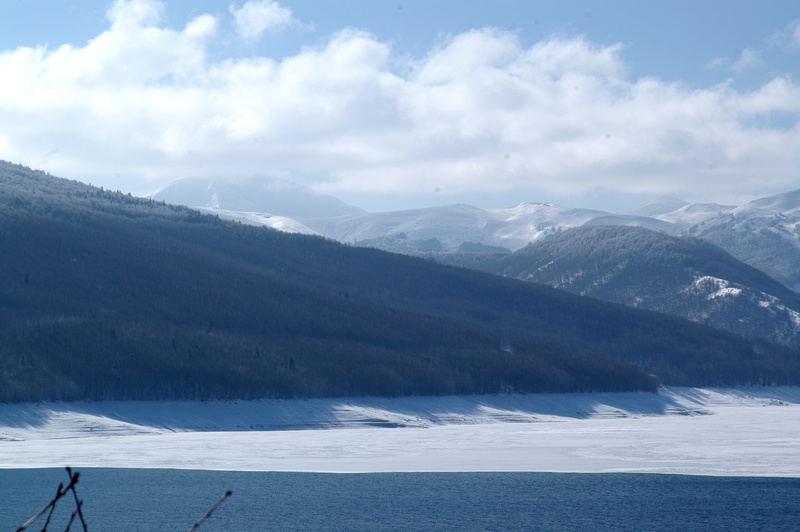 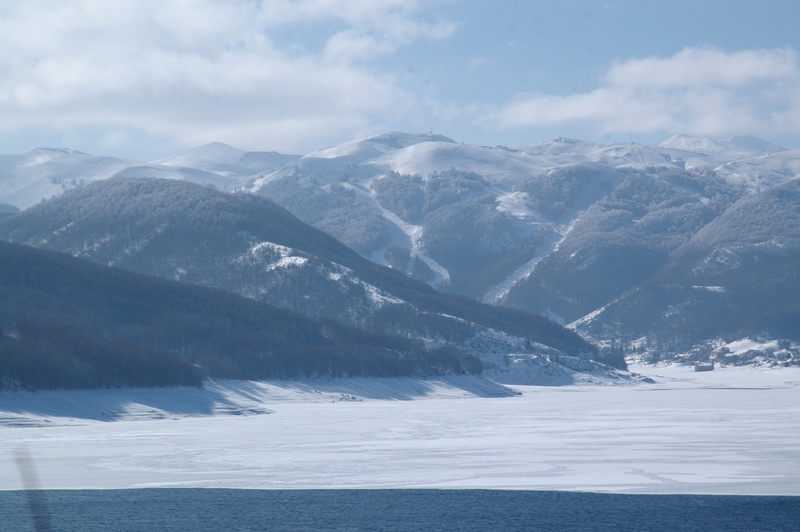 Mavrovo is the name of the village (town), the lake, the national park (national forest), the valley, the resort, a trout, a municipality, and a region. 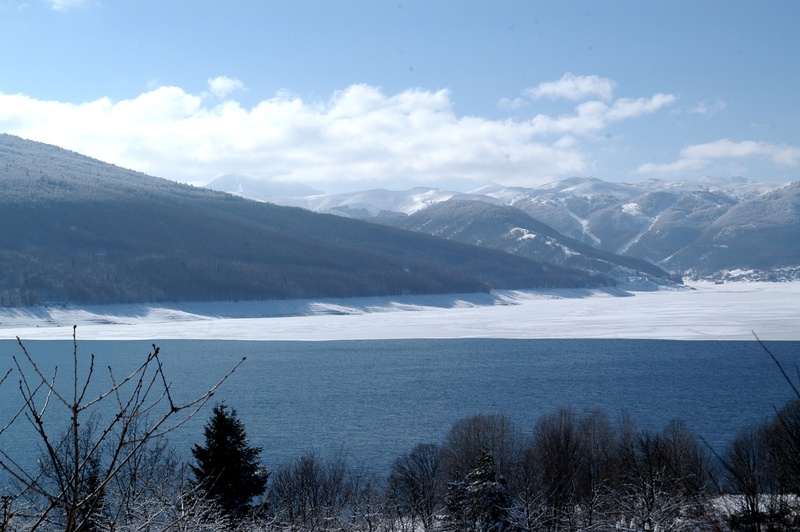 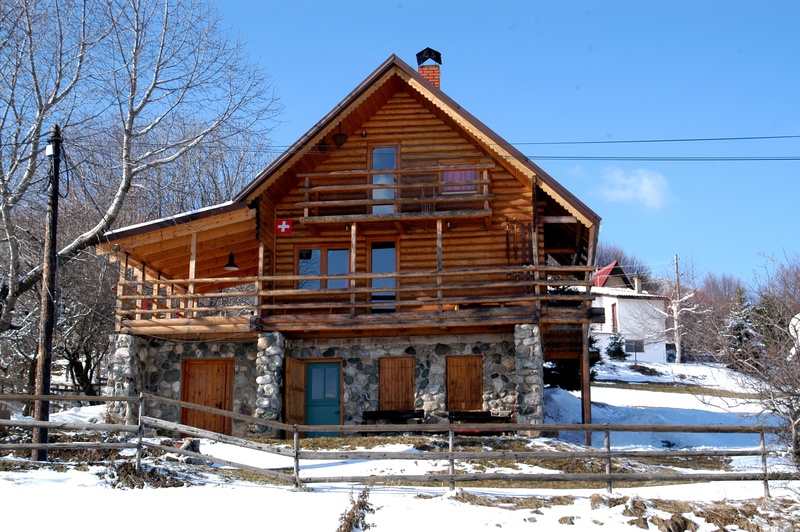 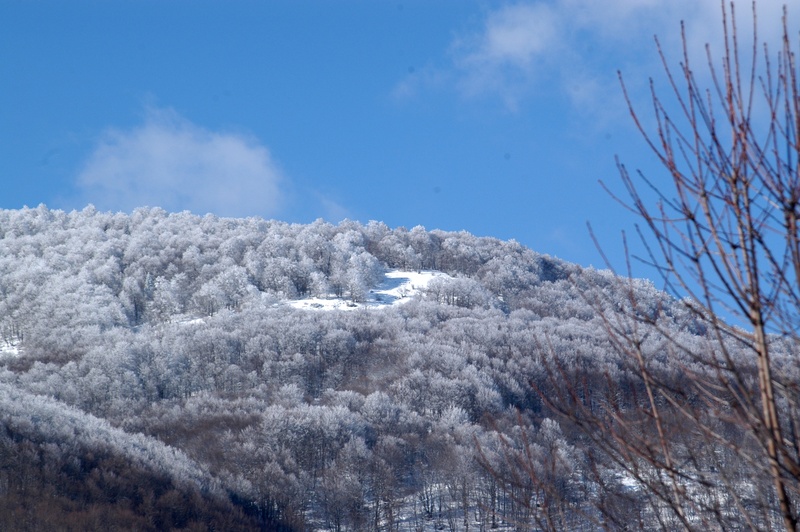 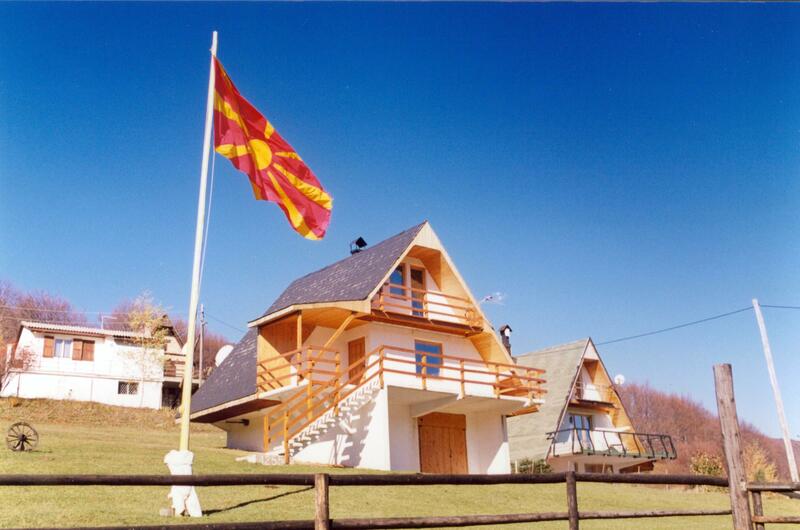 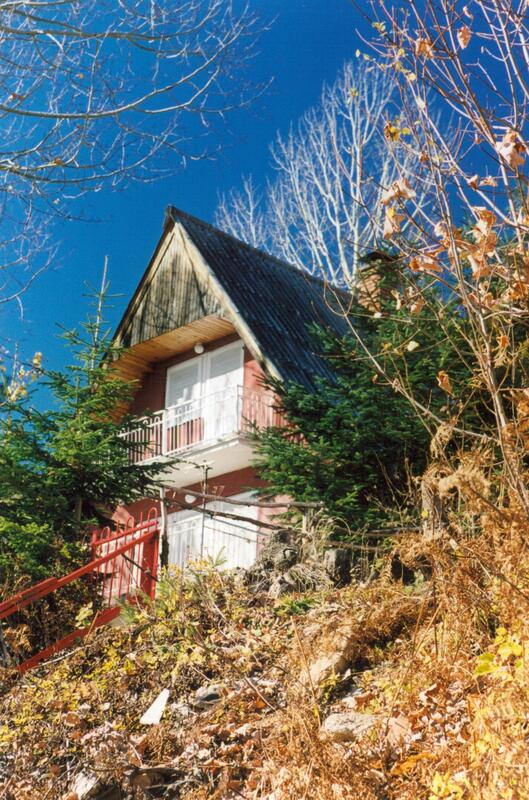 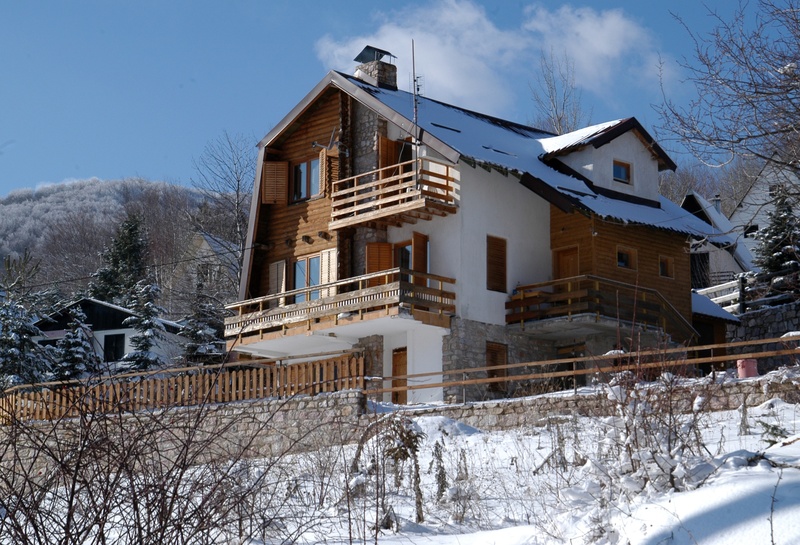 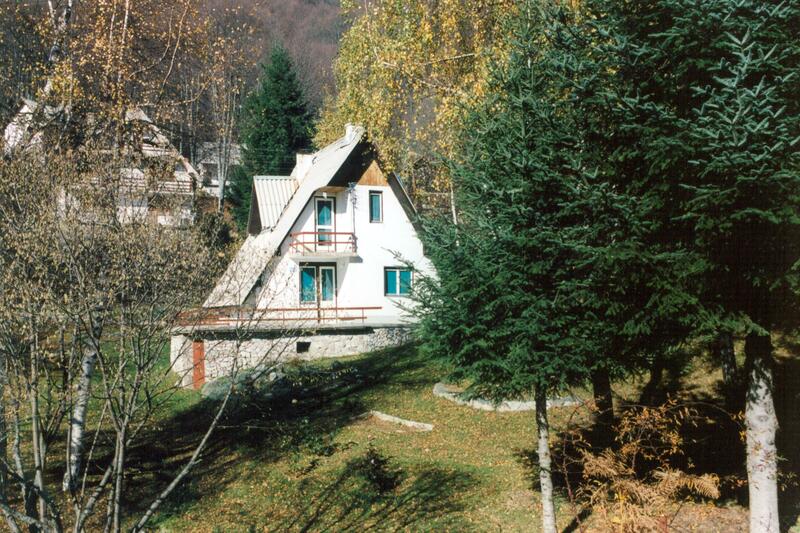 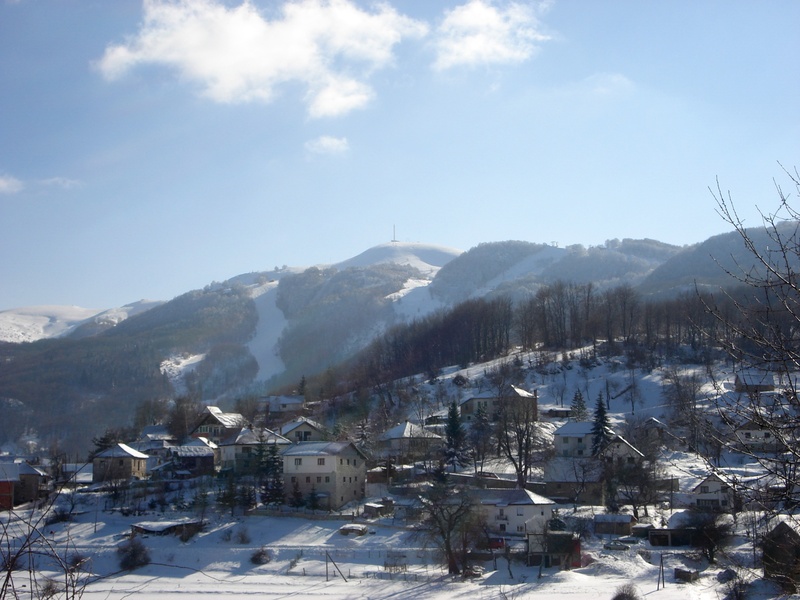 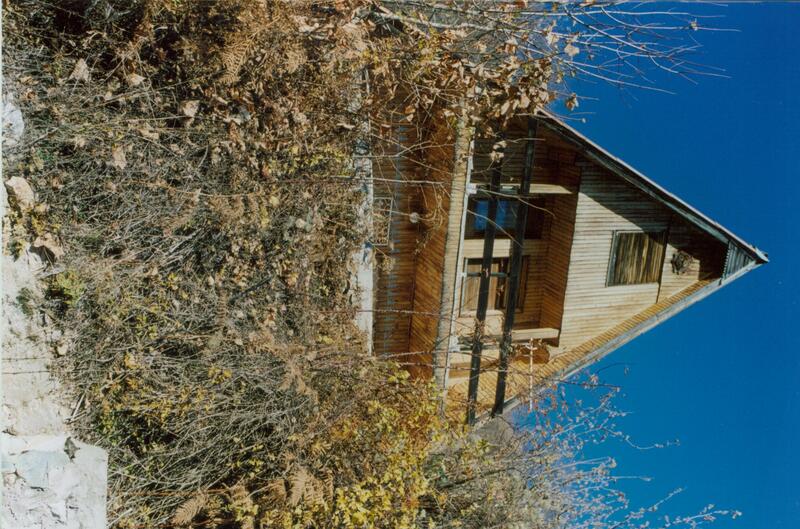 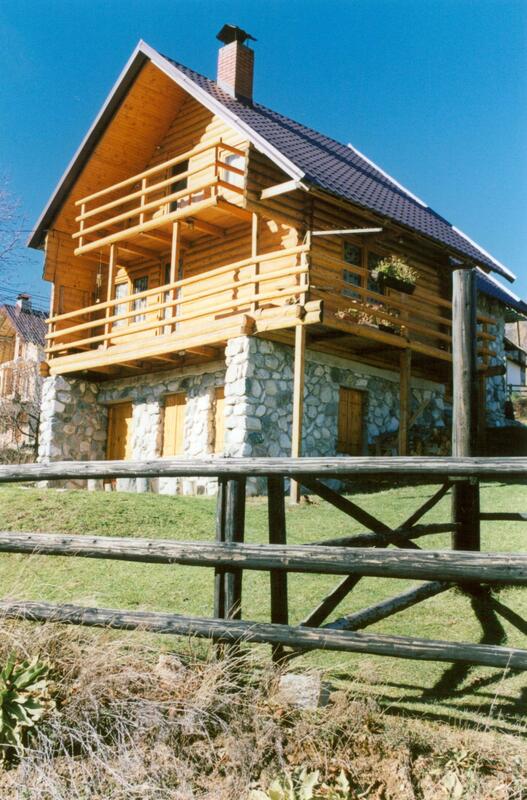 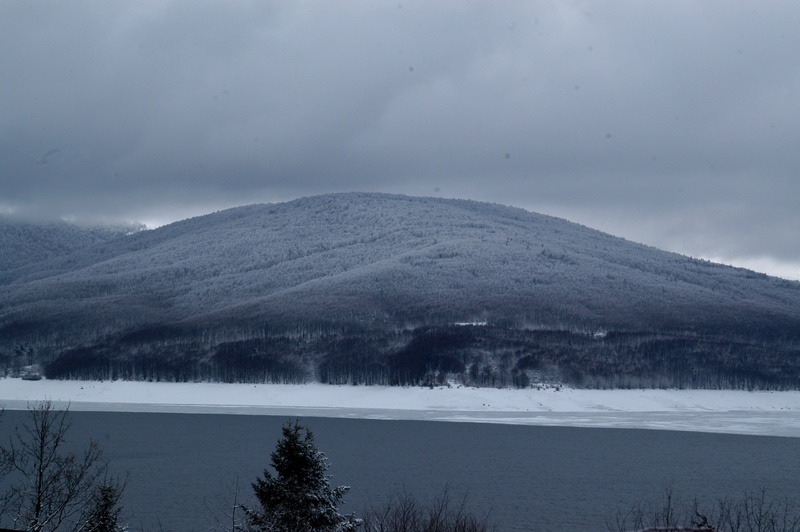 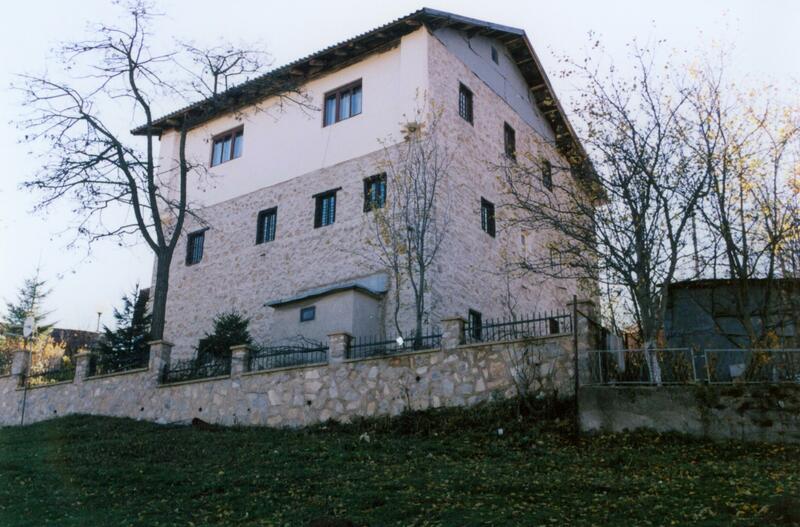 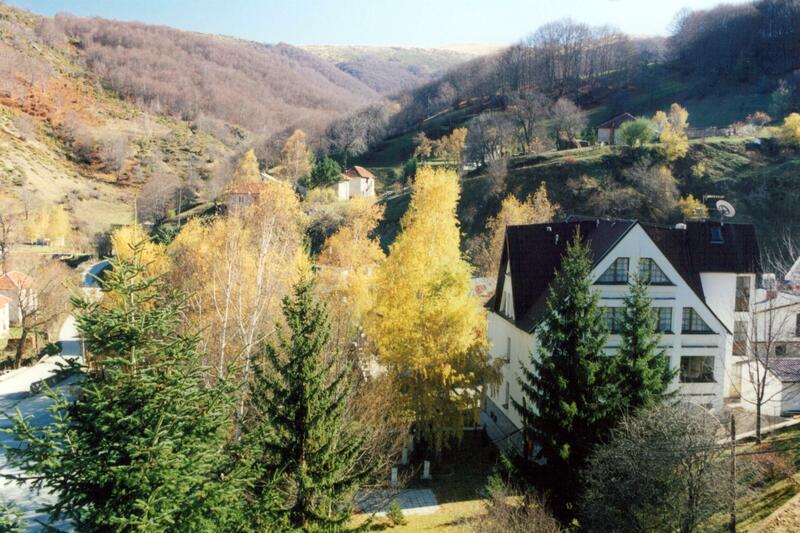 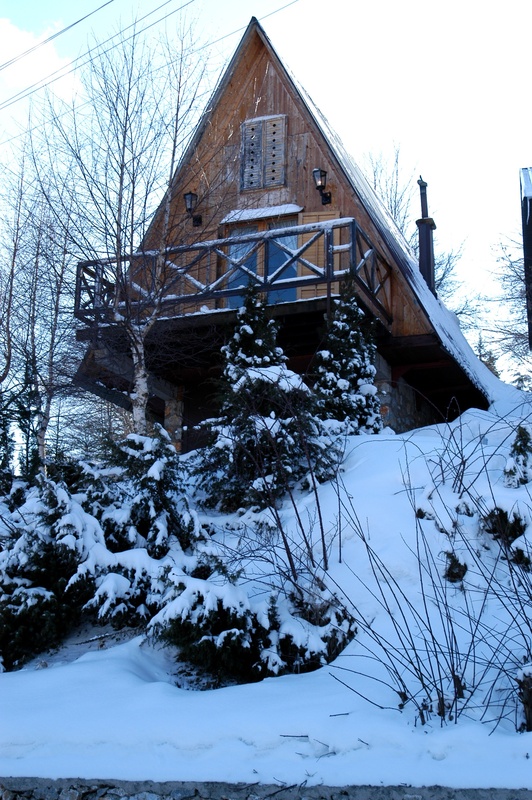 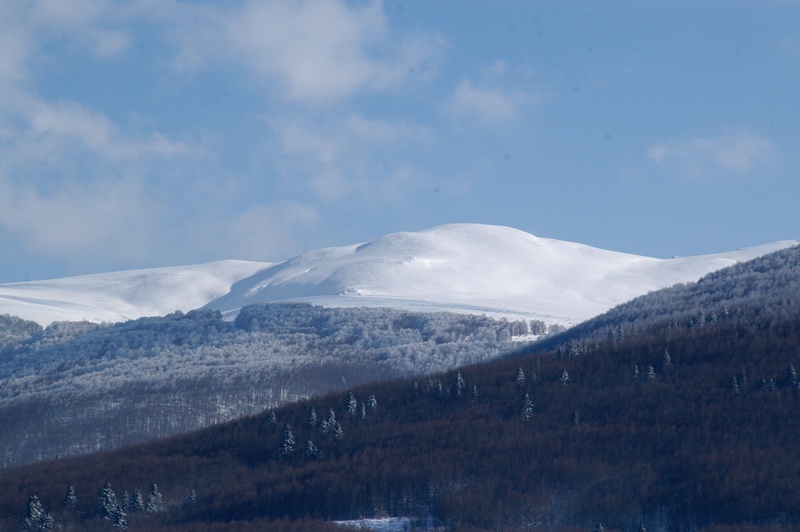 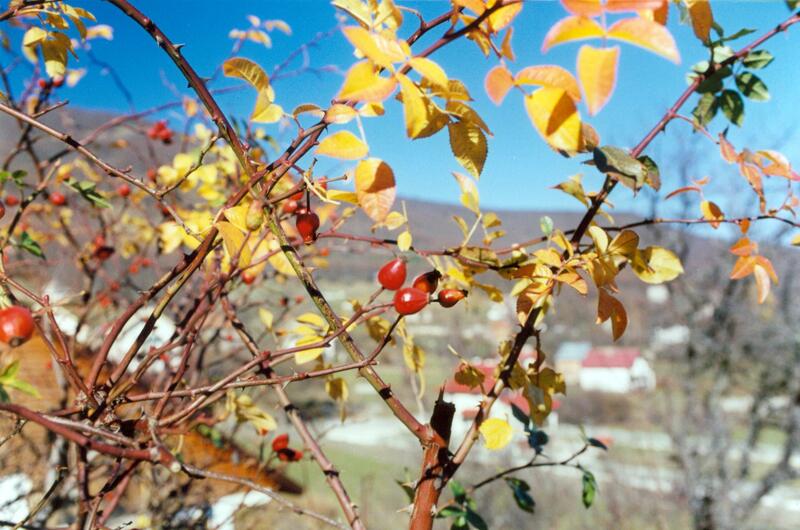 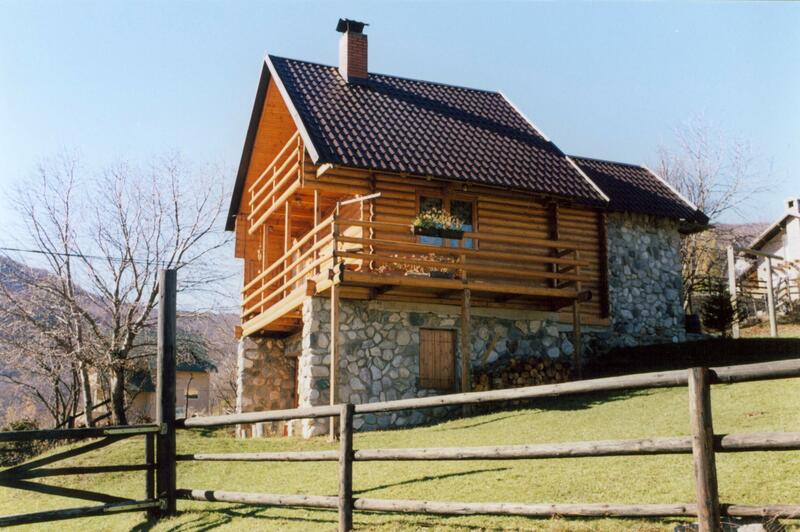 Due to the terrain and natural beauty, this is a four seasons destination featuring many outdoor activities such as bird watching, cycling, hiking, fishing, mountain biking, (Lake Mavrovo or the Radika River), skiing (at the Zare Lazareski ski center), sledding, snowboarding, swimming, and walking. 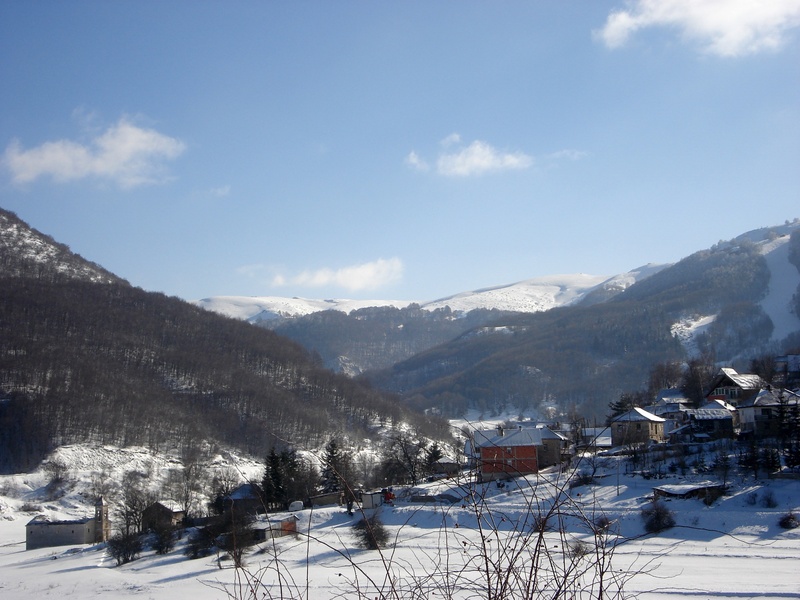 This village is located within the Bistra mountain massif is 96 kilometers southwest of Skopje (about a ninety minute drive depending on time waiting at toll stations), 54 kilometers south of Tetovo (about a 55 minute drive) and 33 kilometers south of Gostivar. 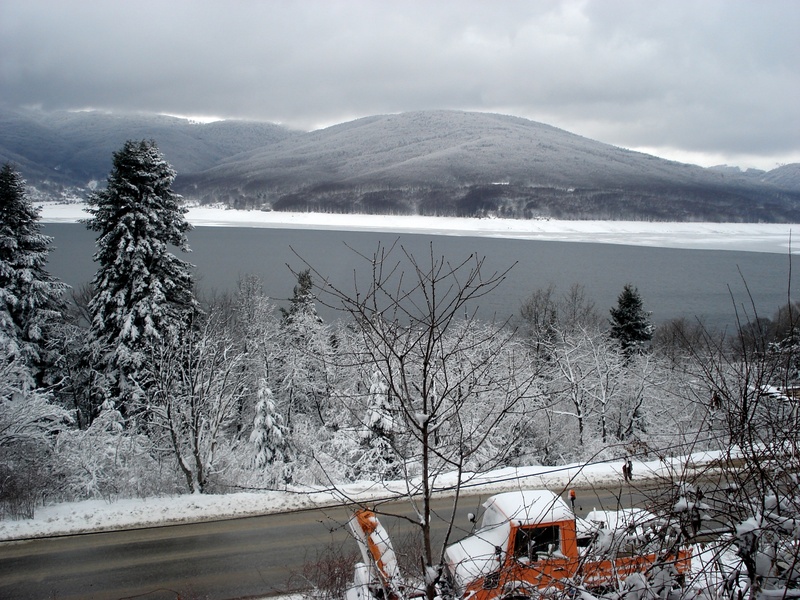 There are some very tight and narrow curves on this road, along with some slow moving trucks, so be careful and watch your speed. 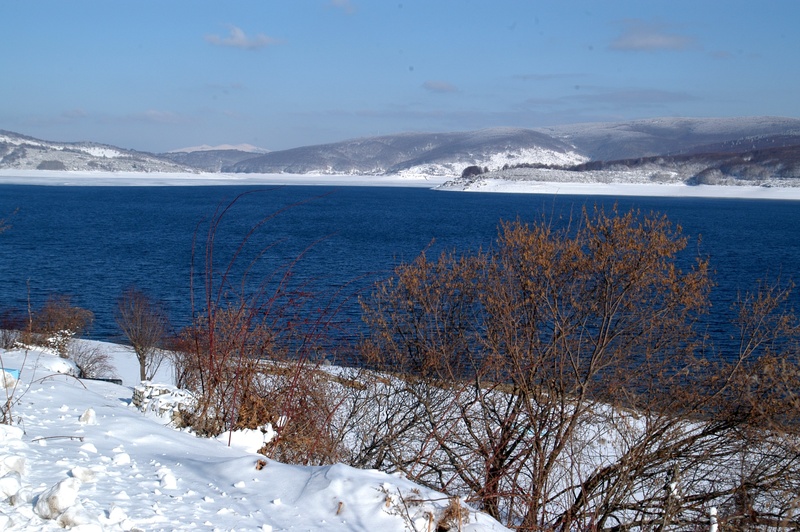 This will also allow you more time to enjoy the beautiful scenery. 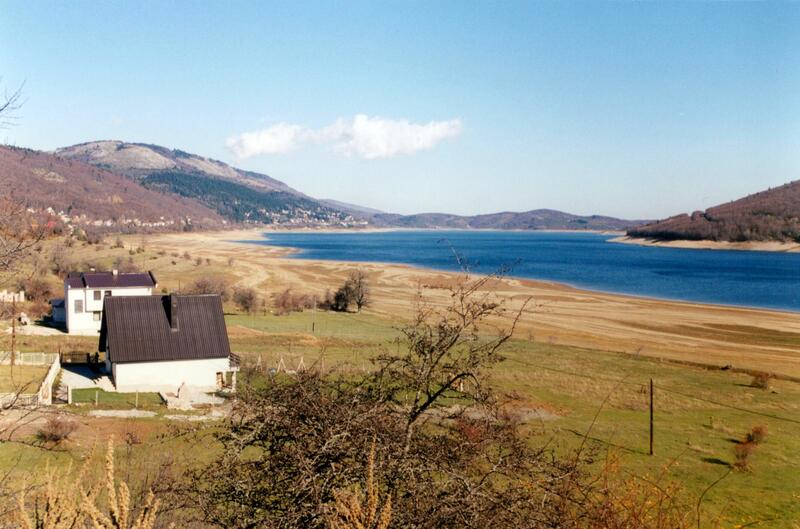 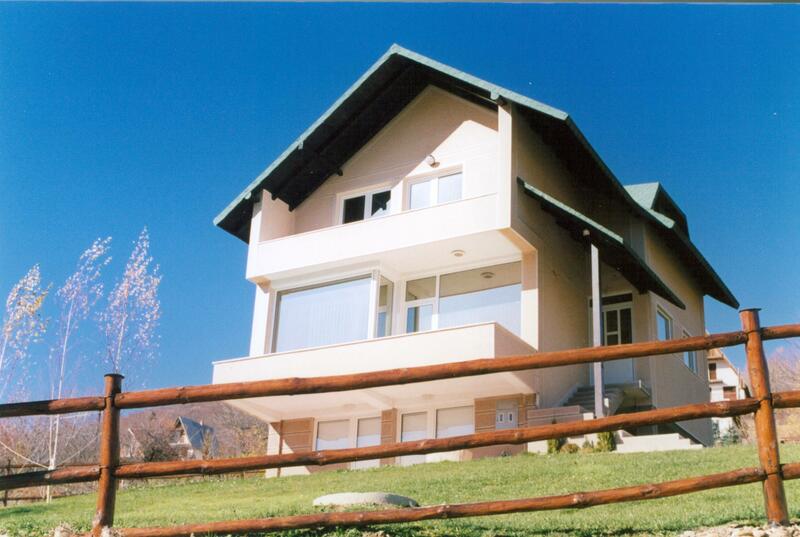 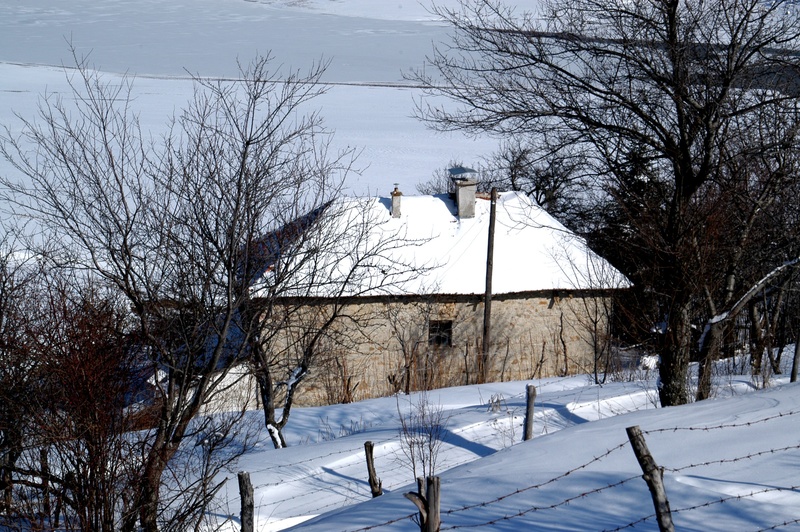 Mavrovo with its weekend houses and local hotel hotels is a great location to serve as a base station as you explore the surrounding area. 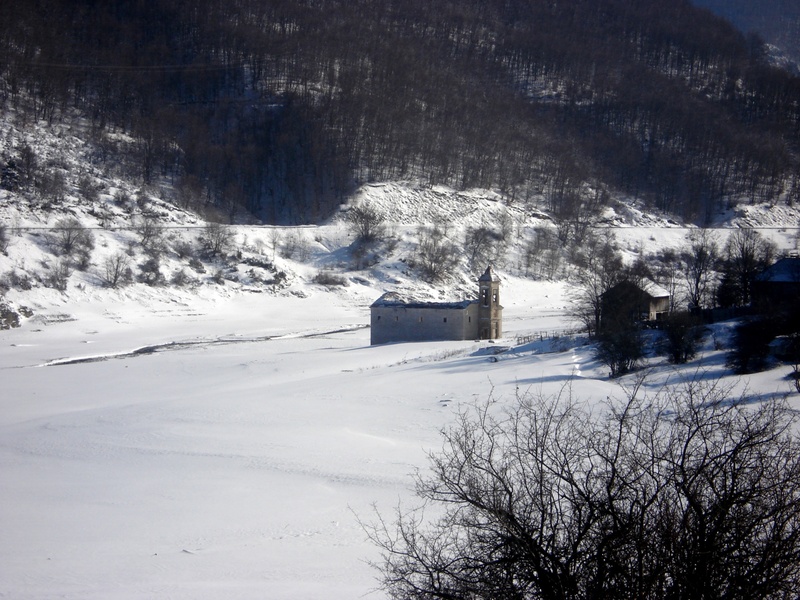 There are two churches dedicated to St. Nicholas, the old one that is at times submerged in water and the new one a little further up the shore. 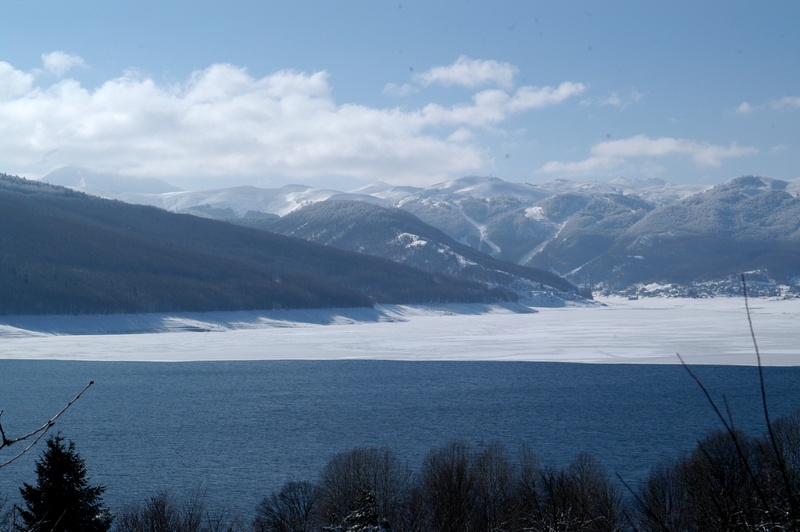 Established in 1949, the Mavrovo National Park encompasses an area of over 73,000 hectares (731 Square kilometers or 282 square miles), south of Tetovo, west of the Gostivar-Kichevo road (E-65), mostly north of Debar and borders with Albania. 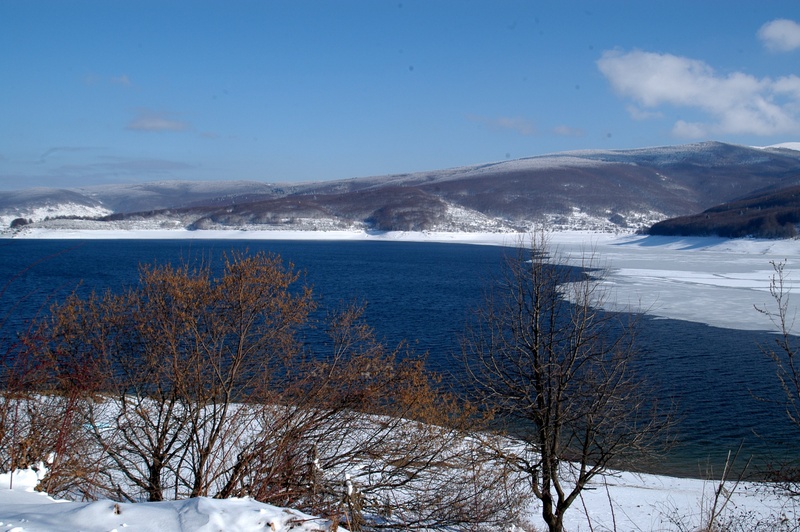 Mavrovo National Park features a beautiful artificial lake and forests, much of which are evergreens that provide great colour and contrast to the surroundings. 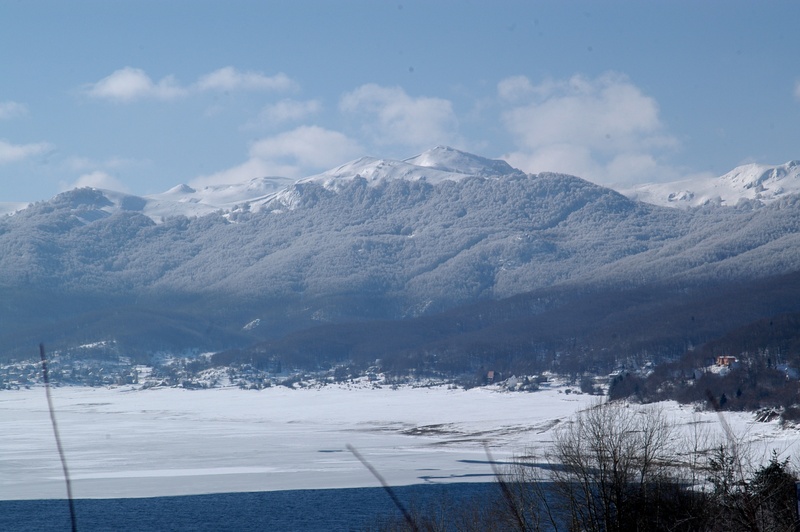 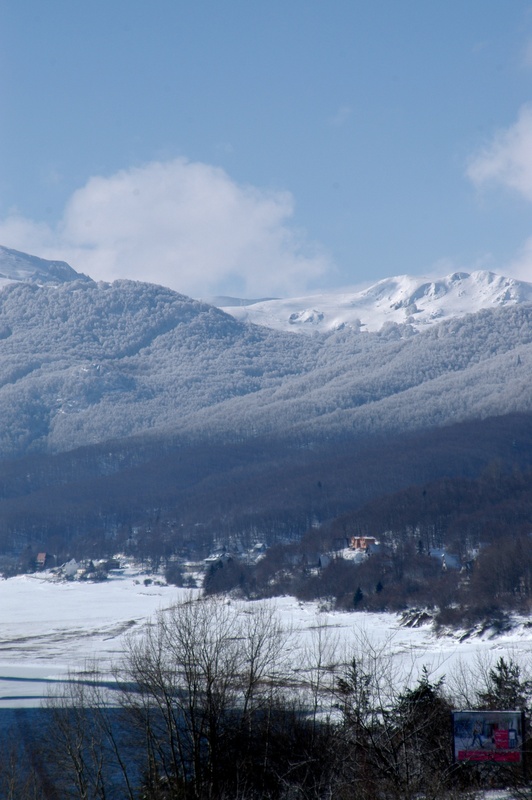 On the northwestern edge of the park and the border with Albania is the famous peak, Golem Korab, the highest peak in Macedonia at 2,764 meters (12th highest in Europe). 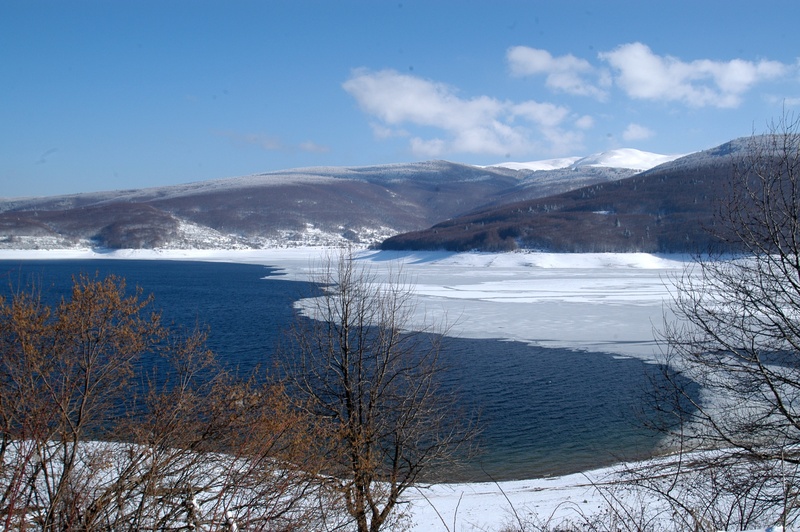 Mavrovo National Park is the largest of Macedonia’s three national parks, the other two are the Pelister National Park and the Galičica National Park. 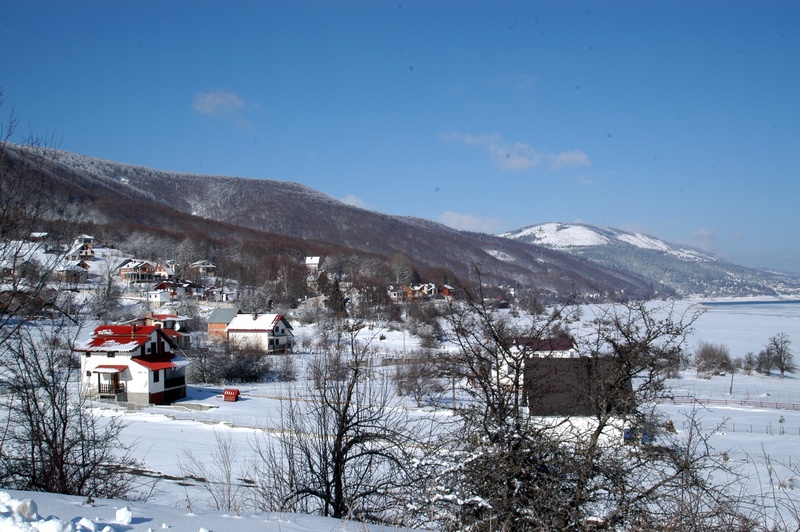 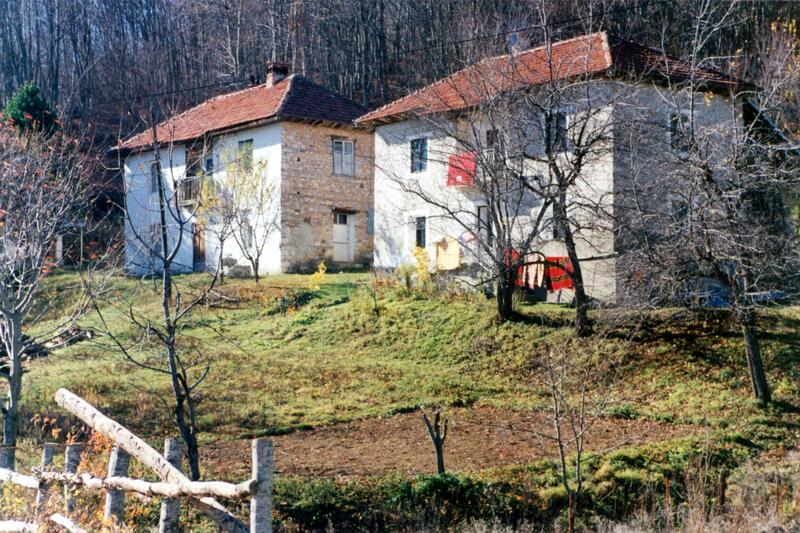 The national park is also hot to some very picturesque and historic villages such as Galičnik (Galichnik), Janče (Janche), Kičinica (Kichinitsa), Lazaropole, Mavrovo, and Tresonče (Tresonche). 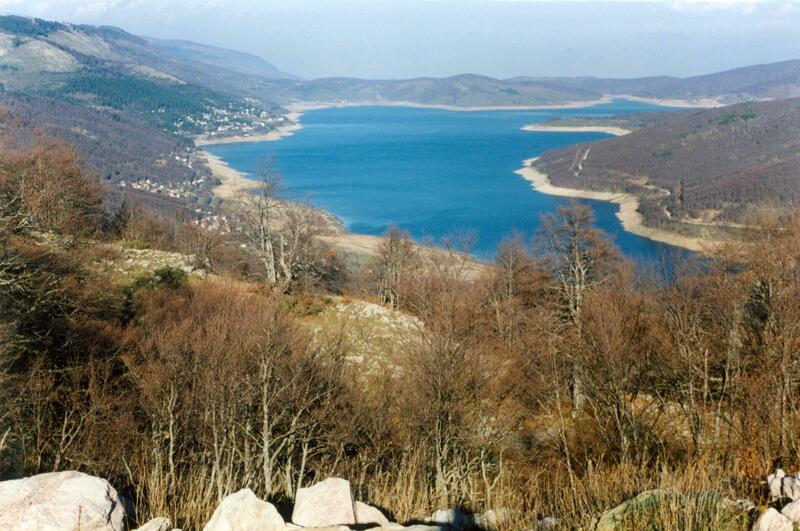 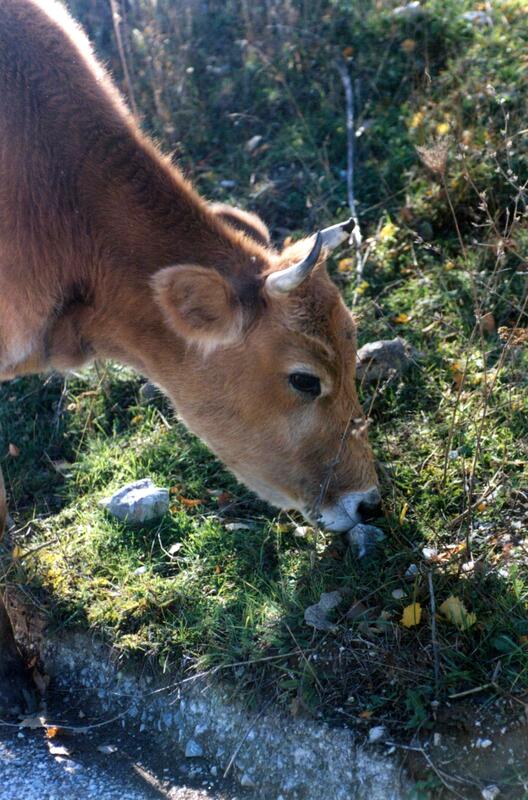 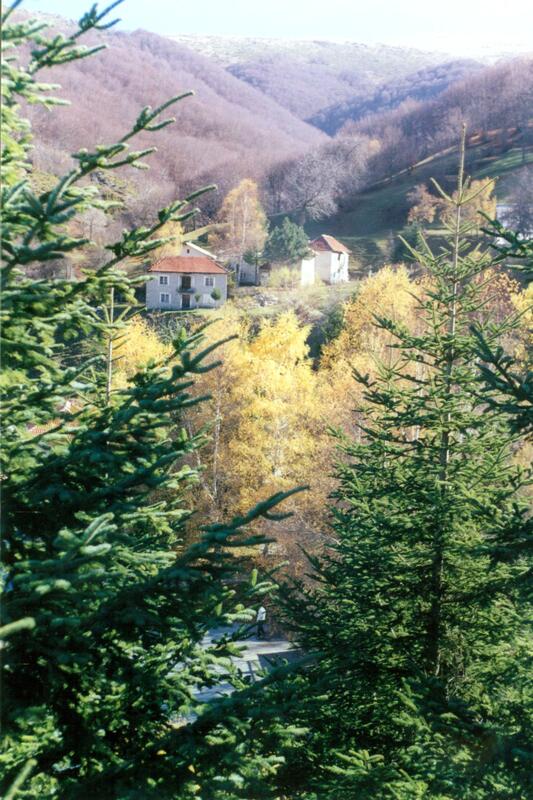 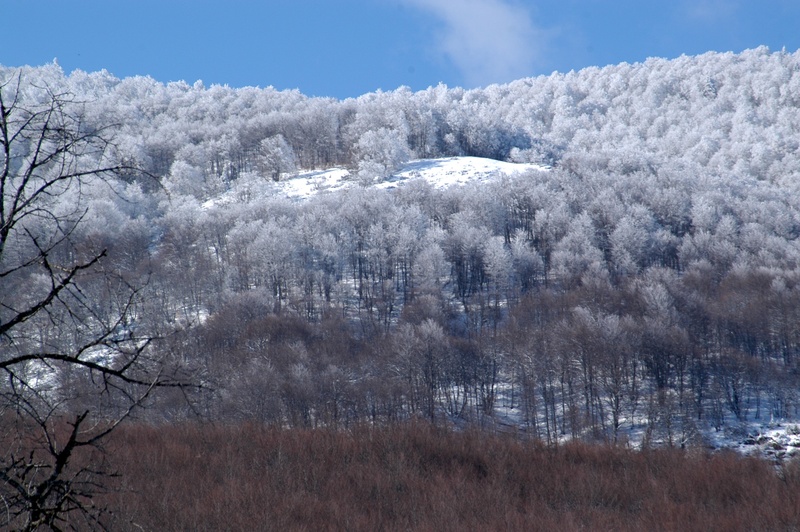 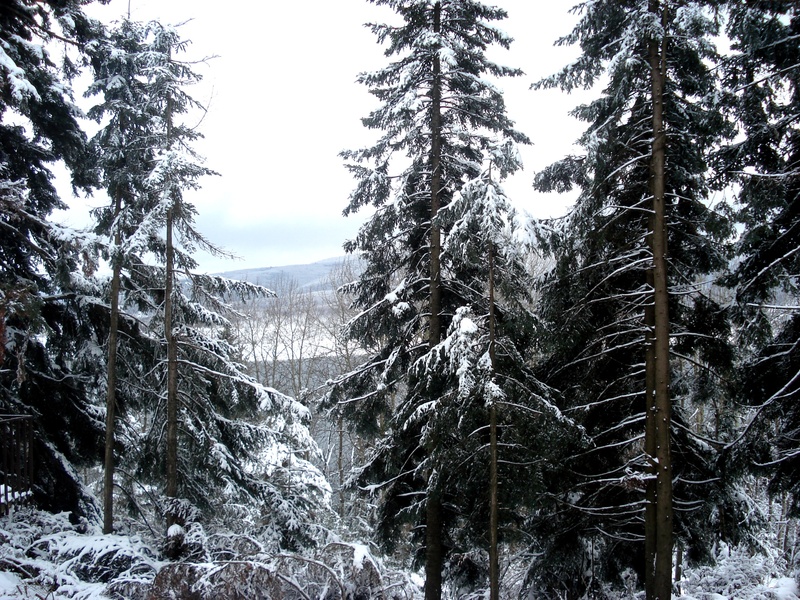 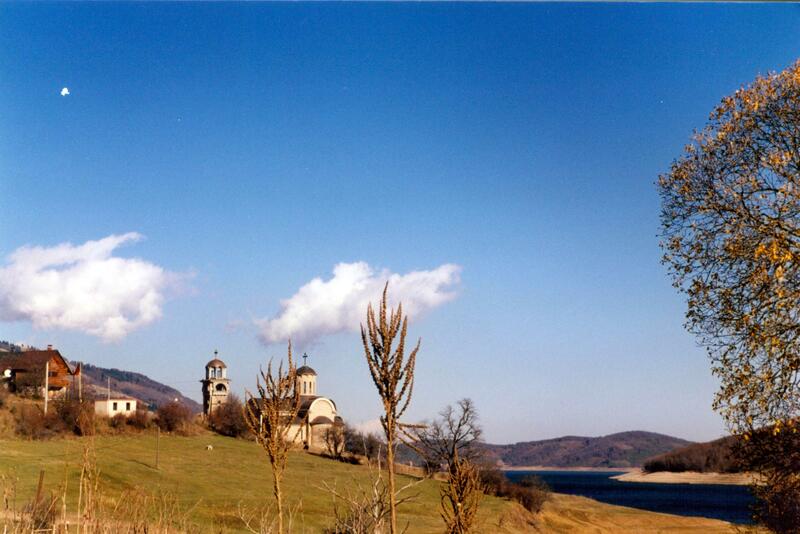 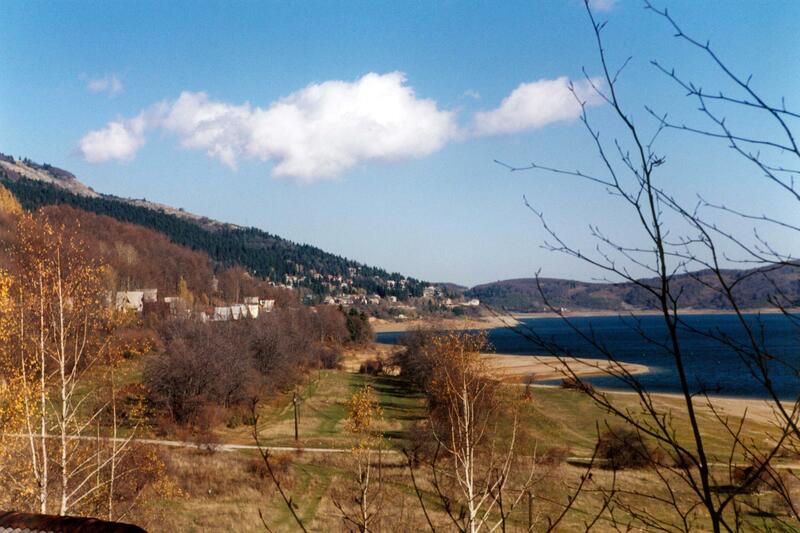 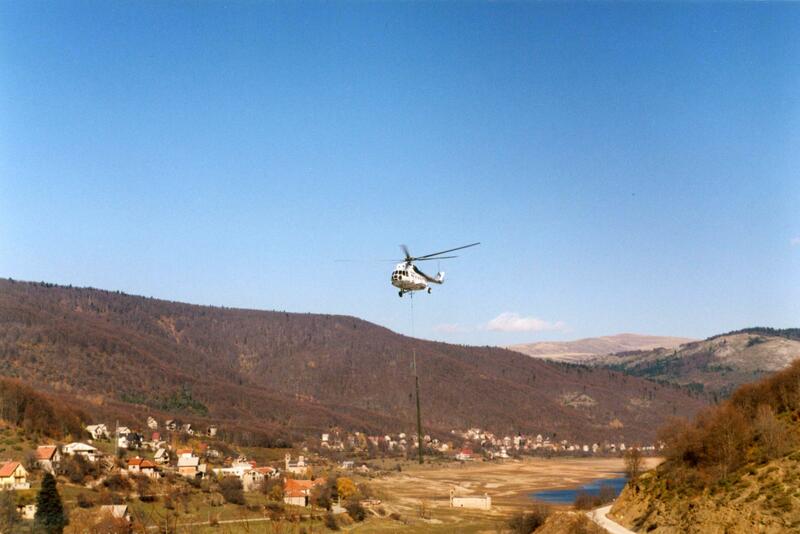 The national park area also features four local regions: Mavrovo Valley, Gorna Reka, Mala Reka and Dolna Reka.